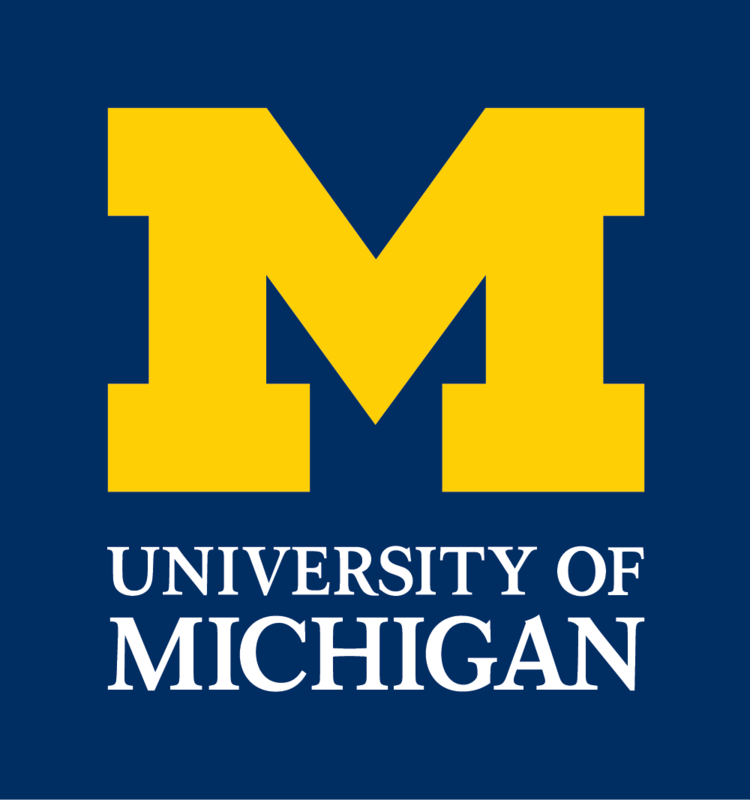 POSITION TITLE: John T. Groves Collegiate Professor of Chemistry; Research Scientist, Biophysics Research Division. 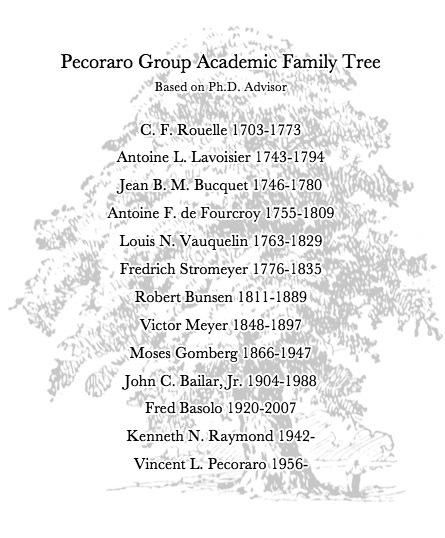 Click here to see a family tree of the Pecoraro group. Synthetic models for the active site structure and chemical mechanism of manganese enzymes. Biological chemistry of vanadium. Development of the chemistry of metallacrowns. De Novo metallopeptide design. 8/84 The use of cobalt(III) and chromium(III) nucleotides to elucidate the mechanism of phosphoryl transfer in kinases. Stability, structure and metal ion exchange kinetics of M(II) nucleotide phosphorothioates. Determination of the metal binding residues in transferrin. 9/02 ESF conference on “The Inorganic Side of Molecular Architecture” San Feliu de Guixois, Spain (1 invited lecture). 11/05 Annual Symposium at the Institute for Metals in Biology Grenoble (1 plenary lecture).